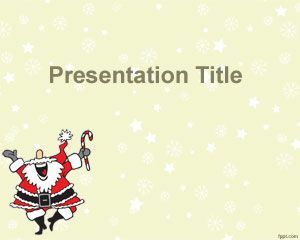 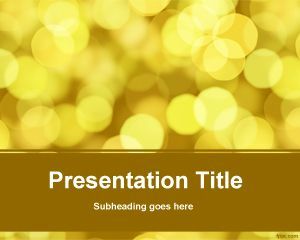 Here you can download free Yellow PowerPoint Templates for your presentations requiring a Yellow background for PowerPoint. 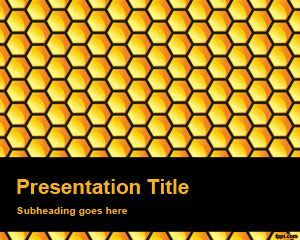 All yellow backgrounds for PowerPoint are free and you can download yellow PPT templates for your business presentations with a yellow color in the brand logo or corporate image as well as other topics where yellow background color is suitable for Microsoft Power Point presentations. 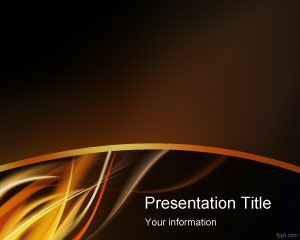 Free yellow PowerPoint templates are compatible with Microsoft Power Point 2010 and 2007. 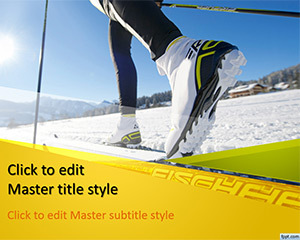 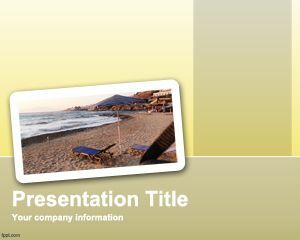 Yellow templates for PowerPoint can be used in any general purpose presentation. 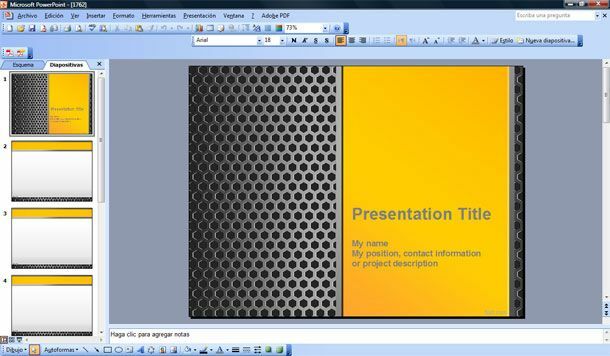 If you are looking for affordable, low-cost, premium Yellow PowerPoint Templates for Microsoft PowerPoint 2010, 2007, 2013 and 2016 then you can subscribe to download any of the following presentation templates and animated cliparts by PresenterMedia.